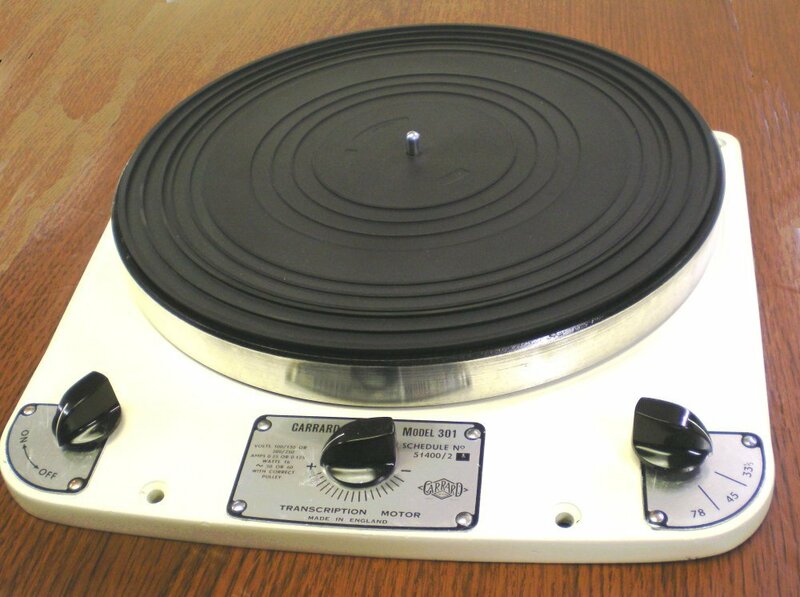 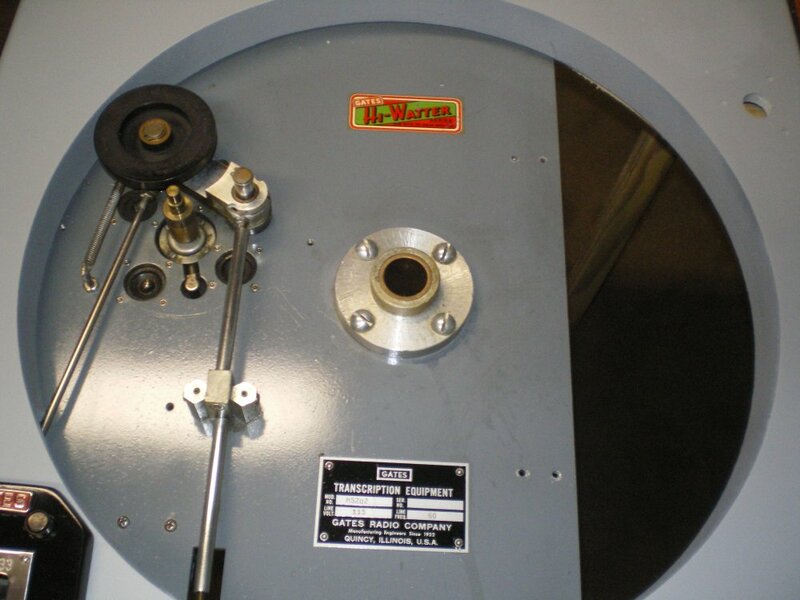 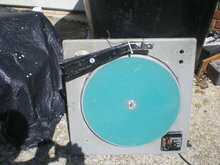 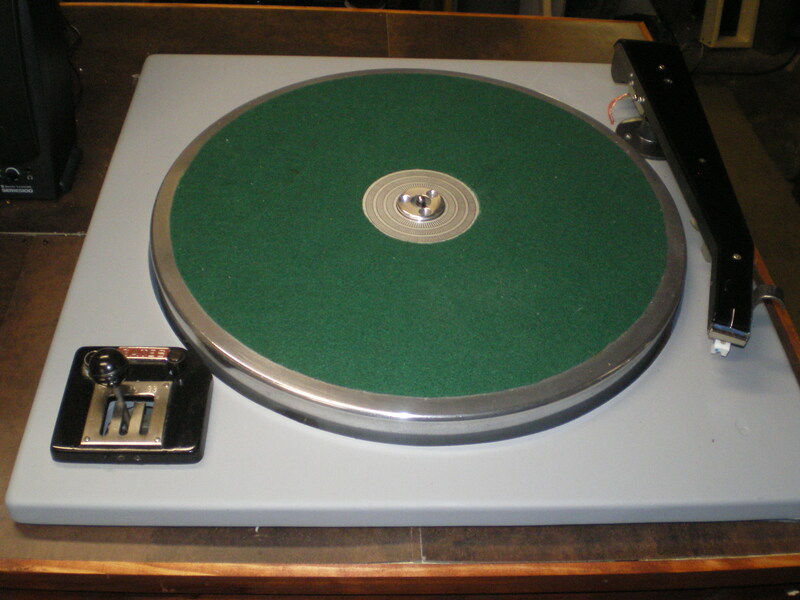 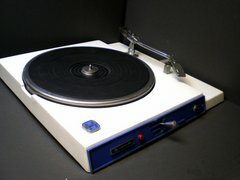 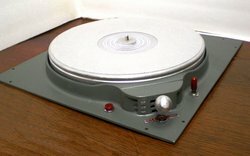 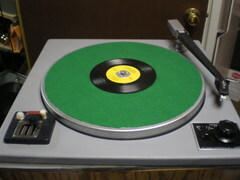 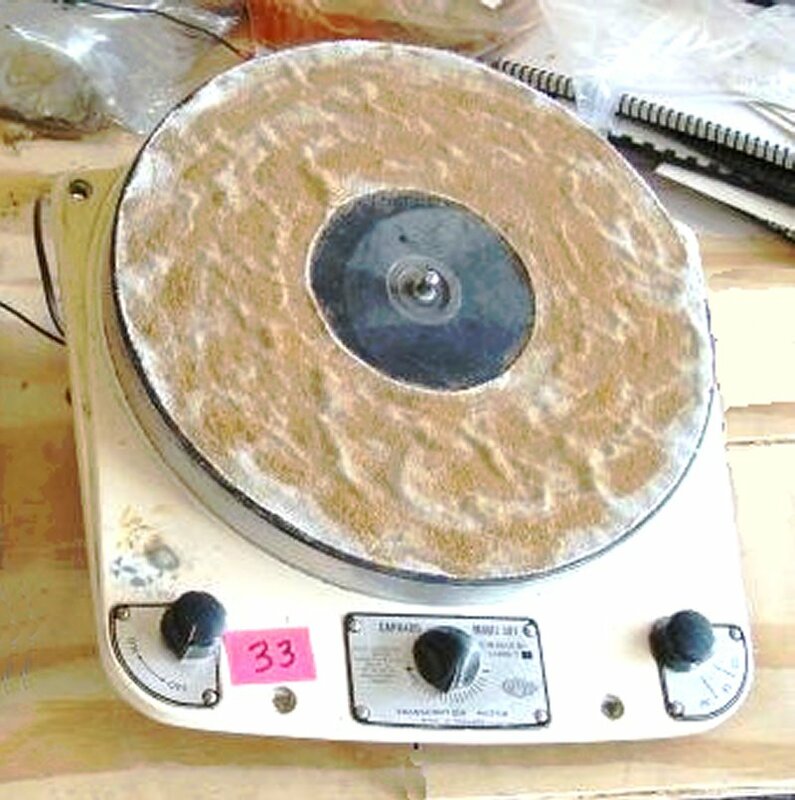 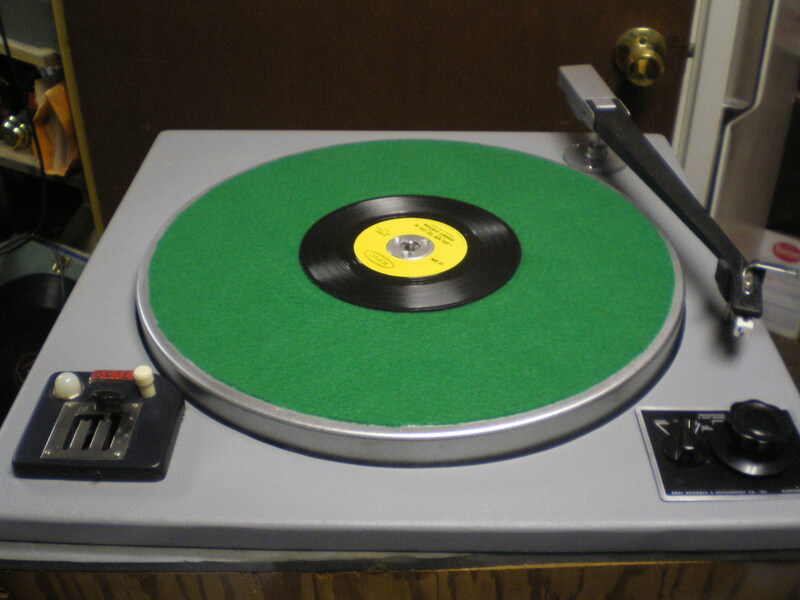 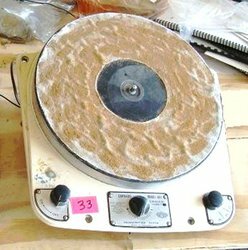 I have been called upon to do several turntables in the last few years. 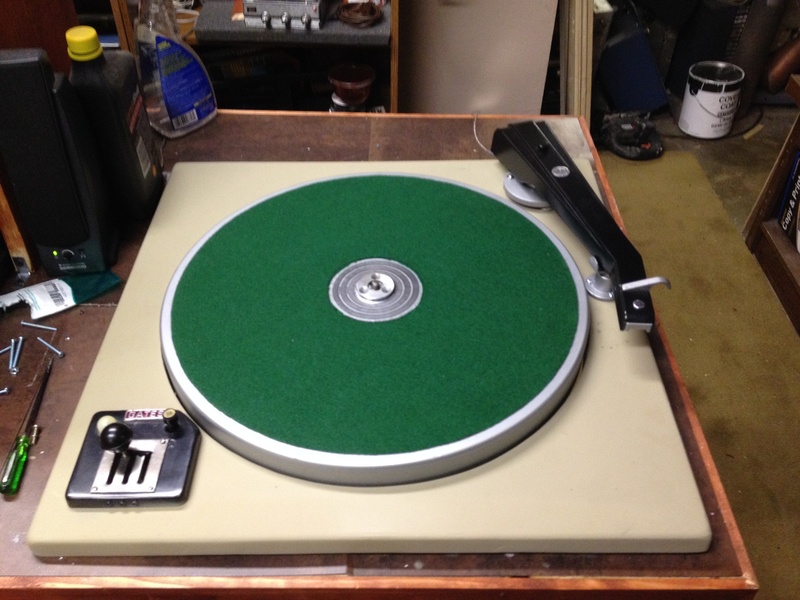 Here are a few of these brought back to life. 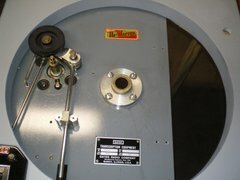 Clean inside and out, new strobe disc, felt, paint and "lube job"
With an NOS Gray Research "filter"
If you have one that needs a new lease on life email me.